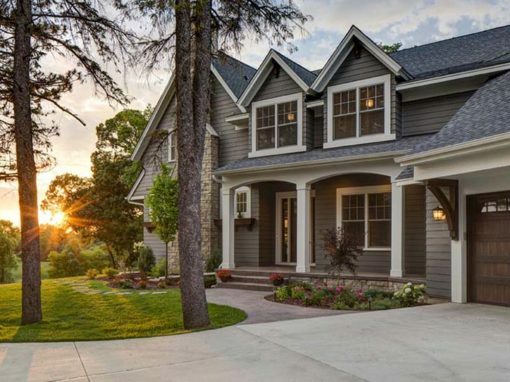 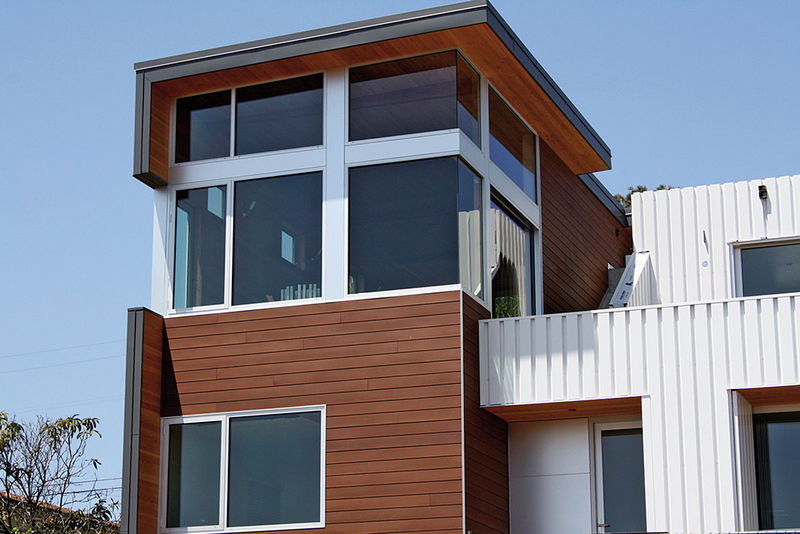 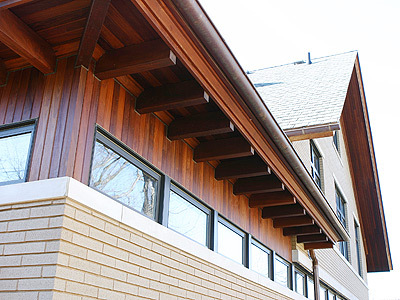 Achieve the rich look of wood siding without the environmental impact. 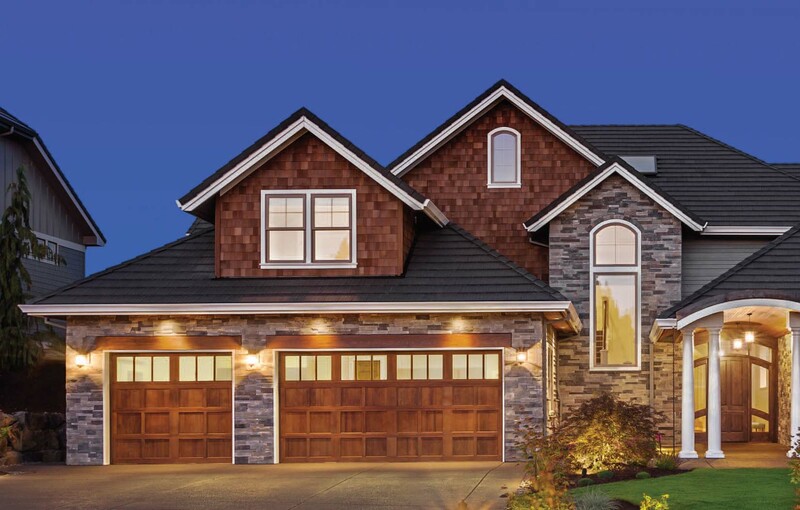 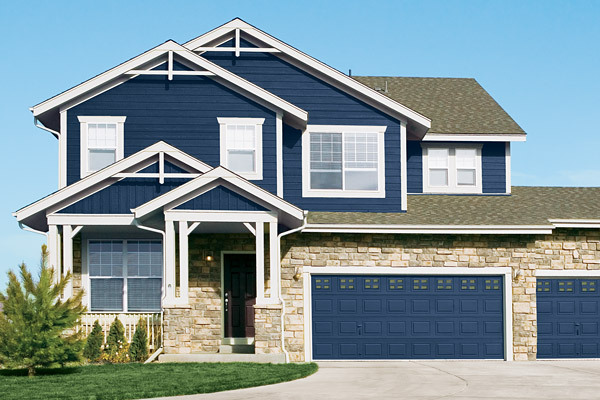 Resysta® is the perfect choice for full siding or as a design detail. 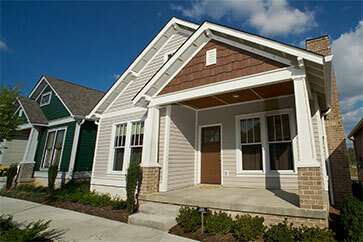 It is available in a variety of profiles and can achieve looks ranging from colonial to contemporary. 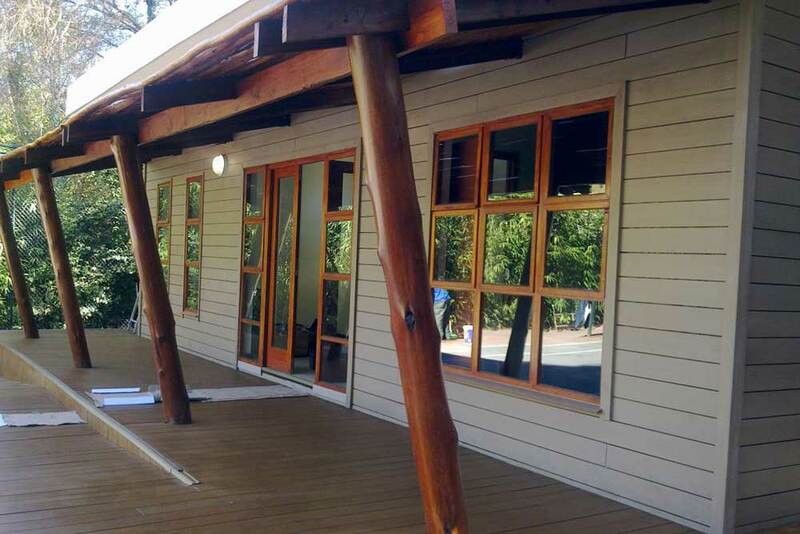 It can also be shaped, cut and curved for maximum design flexibility. 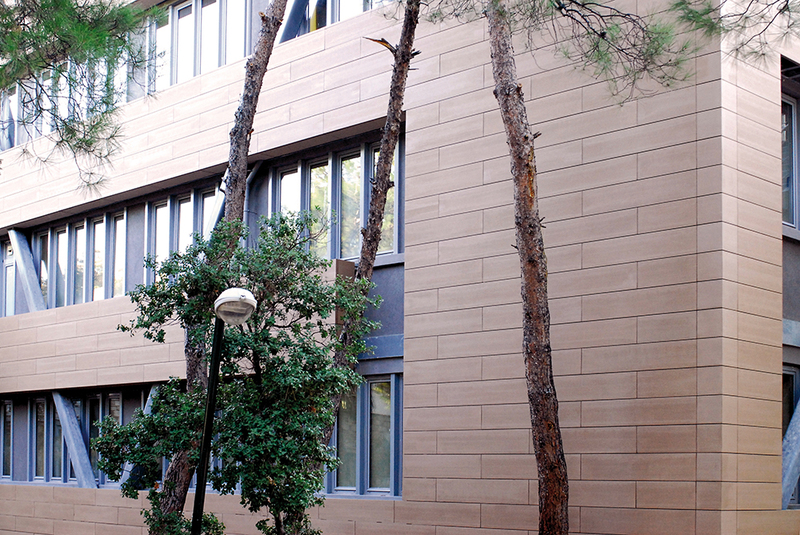 Resysta’s proprietary material blend makes it durable for use in the most extreme environments. 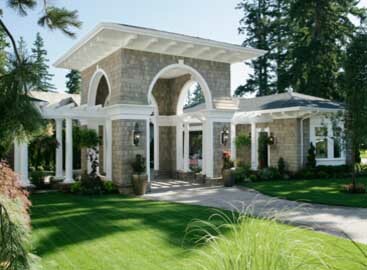 It also has the highest possible rating against fungal decay, making it perfect for areas prone to excessive moisture. 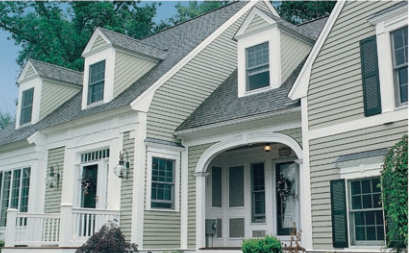 Request your free Resysta® Composite Siding sample today!